Exclusive for Brands: Combining your company conference with the world's leading innovation show! BE PART OF EUROPE'S LARGEST CONFERENCE AND EXHIBITION FOR DIGITAL BUSINESS, MARKETING AND INNOVATION. ... CREATE YOUR OWN EXCLUSIVE EVENT AT DMEXCO. 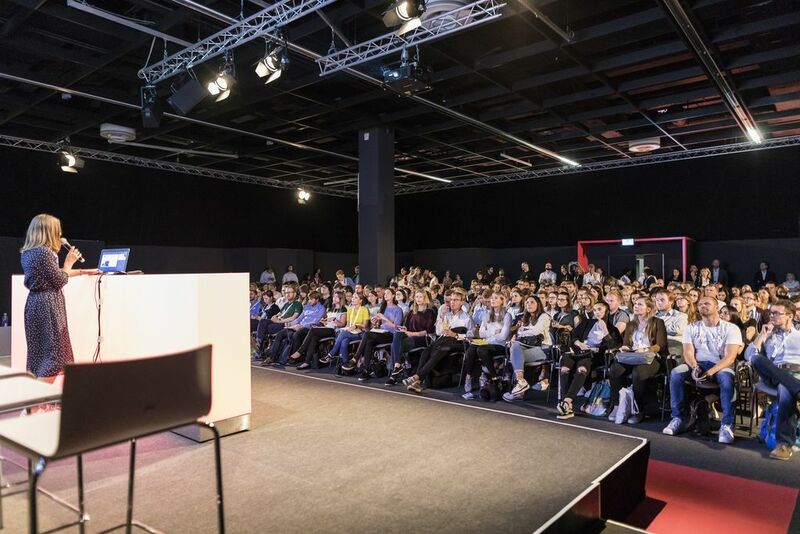 With 100,000 square meters of exposition space, over 41,000 visitors, 1,000 top-brand exhibitors, more than 250 conference hours on 9 stages, 140 seminars and much more, DMEXCO is the annual meeting place for all the important decision-makers of digital business, marketing and innovation. 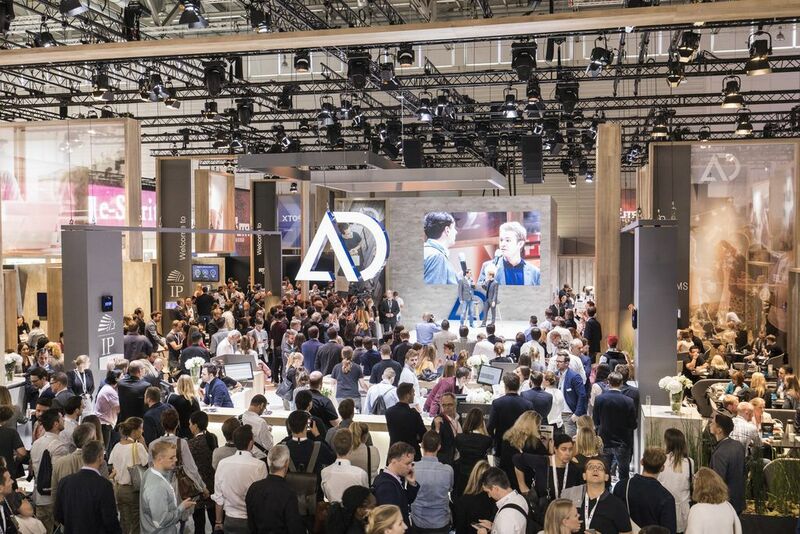 Global tech providers, international brands, agencies, SMEs and start-ups use DMEXCO as a platform for inspiration and exchange to make business contacts and discover emerging trends. Event-in-event character: Combine the advantages of your exclusive private, corporate event with those of DMEXCO and gain direct access to conference content, visitors and all the supporting events. Targeted to your demands: You decide who attends your private event by invitation only and what "conference" content and program fits your organization and goals. 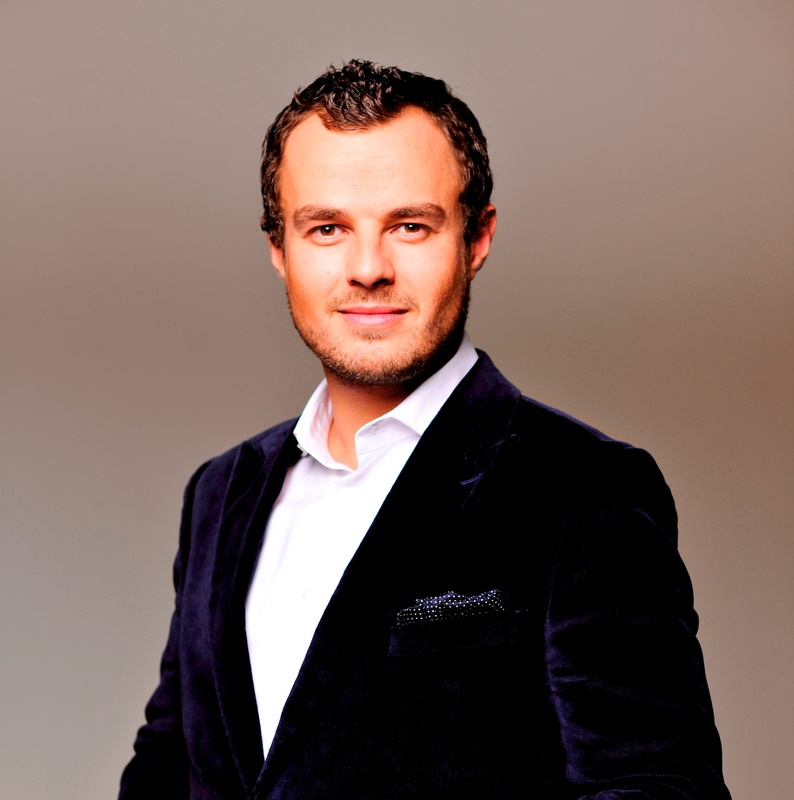 Develop and grow: Use the program of over 140 seminars workshops to train your employees. Experience digital transformation live: Better understand trends, customer perspectives and market developments through direct exchange by also attending the DMEXCO exhibition. Team building: Strengthen team spirit, join our parties and side events, and promote the exchange of knowledge among colleagues and departments. Grow and Inspire. Exclusive and high-level set-up: Your private conference room with a capacity for up to 250 pax - fully equipped with a stage, seating, state-of-the-art presentation technology, high-level catering and full logistics handling. Tailored content and program: Create your exclusive tailor-made program for your employees and guests and receive exclusive support from our content curation team.